One of the things I like about working at MagmaLabs is the possibility to travel and attend conferences. I think it’s a good way to learn and share your knowledge with others, which is obviously the motivation for most of the people. You can keep track of the latest technologies and applications to employ these abilities in your work environment, which in my case is web design. Also, you get to know people from different kind of places with the same interest as you. 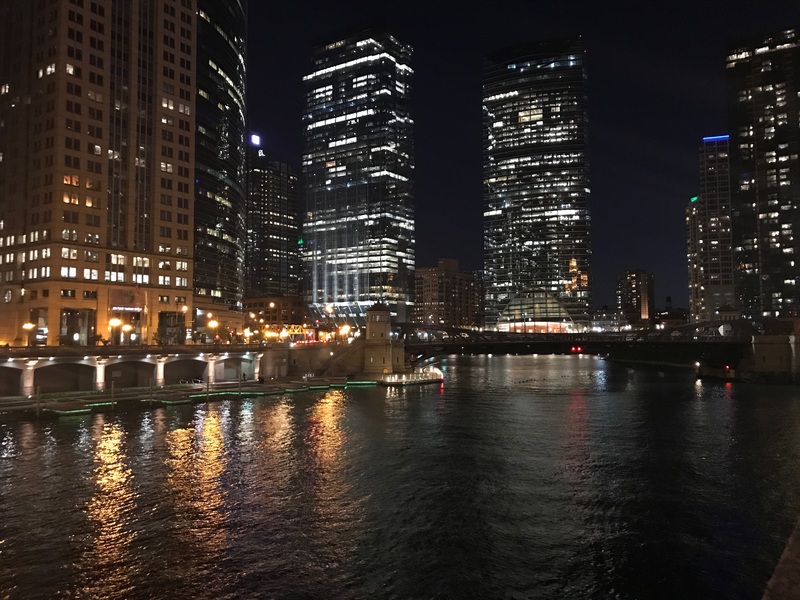 My opportunity was to assist to IRCE 2017, a conference held in the Windy City of Chicago. 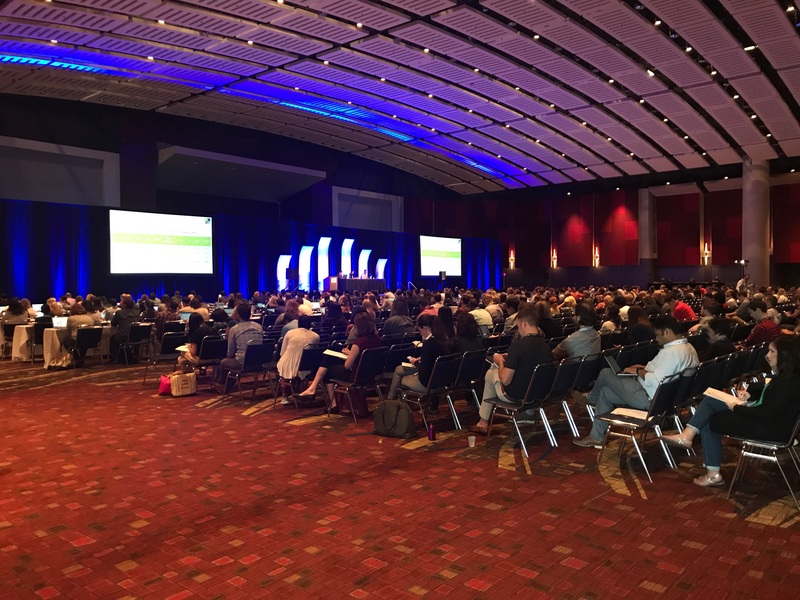 IRCE is an internet retailer conference and exhibition, where one of the largest areas in the McCormick Place West building were gathered the latest and greatest solution providers for the ecommerce industry and online retail strategies. On this occasion, I shared this event with some of my teammates that work in areas like marketing and mobile development. 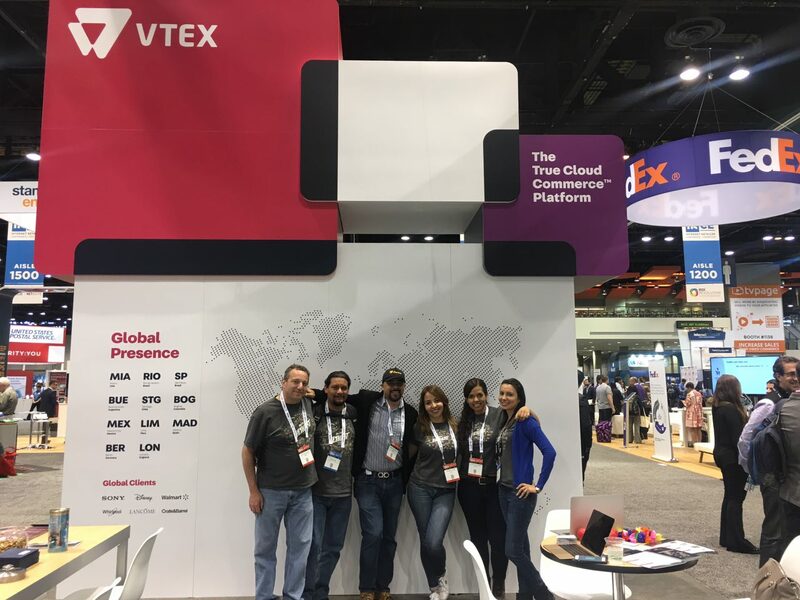 All the team arrived, got registered and went to the exhibitor’s area where we got located on the VTEX booth, one of the most recent MagmaLabs partners and a very powerful recognized ecommerce cloud platform. We prepared ourselves to receive in the coming days a great number of people interested in our services, and also handed out some trade show giveaways and coconut candy. I got some time to look around and see a large number of companies reunited in this great event, so I went to visit some booths and searched for possible partnerships. Later that day we went to eat some deep-dish pizza, walked around downtown and stopped by Millennium Park to take pictures at the Cloud Gate sculpture. Conferences started at day two with a warm welcome to the attendees and the beginning of the first keynote speaker Mary Beth Laughton, Senior Vice President Digital Sephora, who got the attention of the audience with her talk about experimental retail, which is a way that consumers can purchase their prefered products or services with true brand experience, in this case cosmetic products by the use of mobile devices. She pointed up that lately mobile is the fastest growing channel, with a lot of traffic coming along from smartphones. Also, their app is very helpful for users because they use a digital try-on feature were clients can apply digital make-up and experience which color looks better on them before purchasing products. The next talk was IRCE special guest Barbara Corcoran, one of the main hosts of the television series “Shark Tank”. She talked about her long career and experience she’s gained through the years, ascribing this success to her parents, personality and perseverance. She is now a writer and columnist for some important magazines and a speaker at various real estate events. I think that her talk inspired all the entrepreneurs that are currently working in their own startup, developing their first prototype and positioning their new brand in the market, to keep the smart work to achieve their business goals. Another great talk that I chose to listen was from Harrison Lewin, about what to use or not use related to fashion apps. Also, he said that effective and strong app features deliver a better experience to the consumer, like geolocation notification, Apple pay on PDP’s, alternative payment options in checkout and more. At night we went to eat some ramen, then took a walk at the Navy Pier and we had the chance to see a firework show. 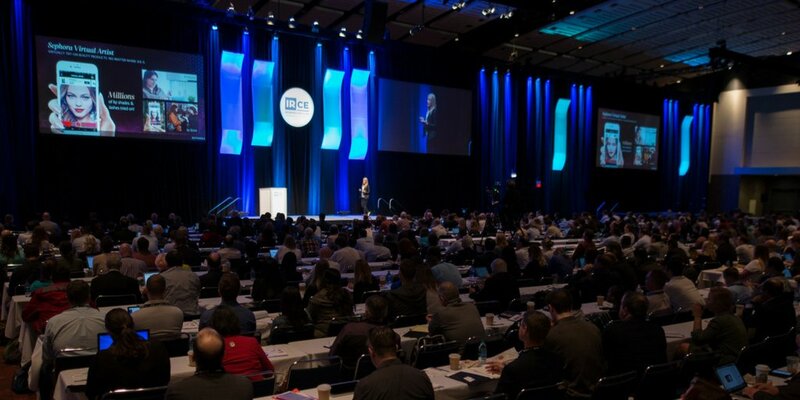 My last day of IRCE attendance started with the speaker Scott Kincaid, Usability Sciences Vice President, with a dynamic presentation where attendees volunteered their websites and projected them to the whole audience so we could see how the expert in user experience gave practical recommendations to ensure a good web experience. It was very similar to the UX audits that MagmaLabs do, where we focus on the best practices for web development and ecommerce implementation, improving functionality requirements and suitable structure. The last talk was about creating Personas with Elizabeth Cordeiro and Lisa Wohlhart, who provided great insights to create fictional characters for different kind of segments, developing better email campaigns. I learned pretty good tips about creating personas, first, to collect data from previous surveys, asking customers what are their needs and what would they like to accomplish. After that, categorize this information using sticky notes. And finally, see what attributes are most important to the business. At the end, we all went to the IRCE gathering with some of the exhibition attendees, then we took a small tour through the city and had dinner at Miller’s Pub. It truly was a really good experience, I definitely like this way of learning and networking. Thanks for reading and see you until next time!